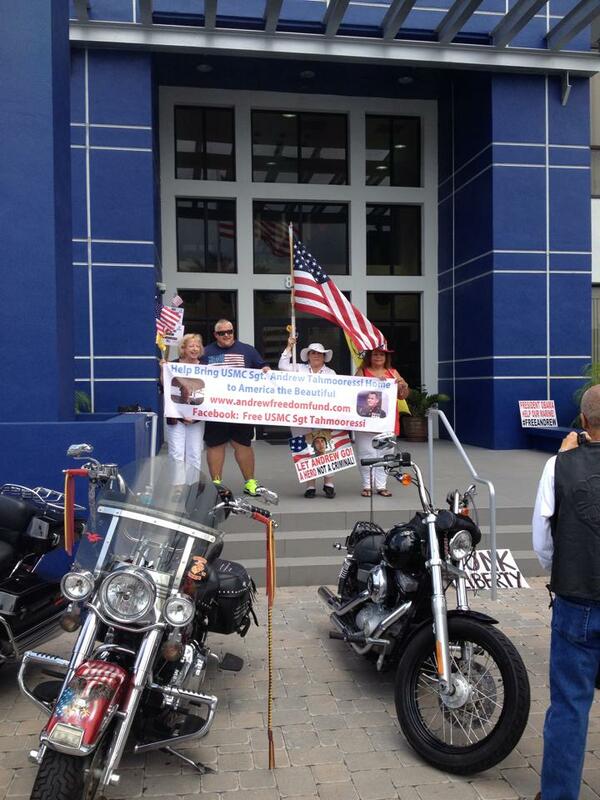 Today, rides & rallies were held in Miami at Senator Marco Rubio’s office, and in front of the Mexican consulate there. 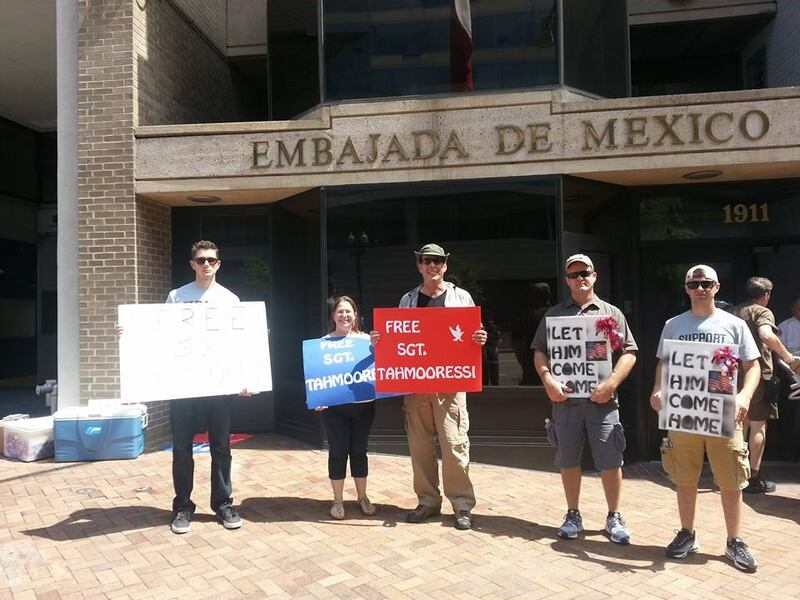 There was also a rally at the Mexican embassy in Washington DC. 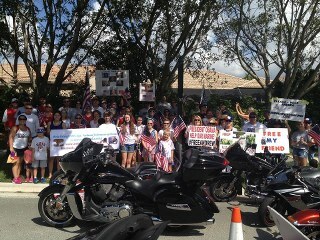 The ride & rally in Miami continues on July 4th. Also on July 4th is a prayer walk on the US/Mexican border in San Diego. It’s being headed up by Reverend Danny Garcia who has walked for children and world peace on five continents for more than 18 years. Danny will cross the border, and continue to the prison where Andrew is being held. All are welcome to join him on the US side. There is a national rally at all fireworks shows on July 4th, also. See the event page for details on signs & fliers. 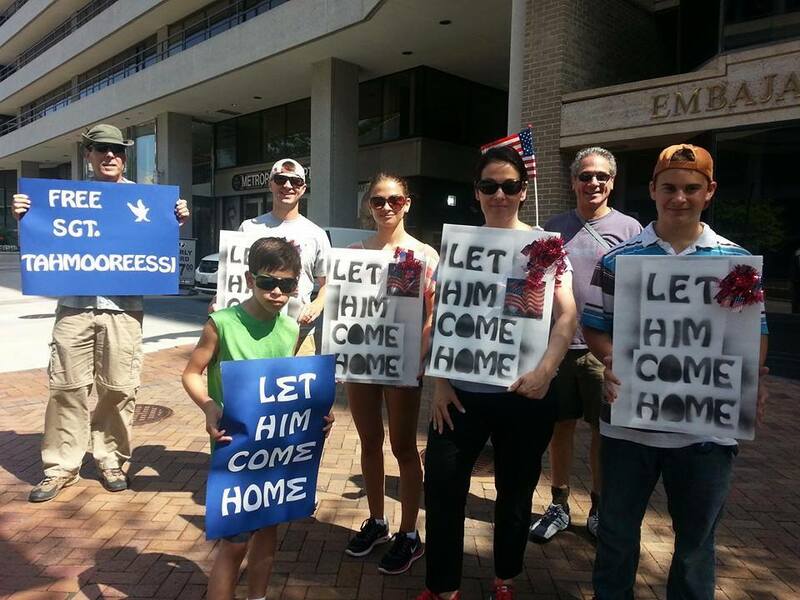 Several former Marines & I have been organizing rallies for almost 2 months straight now. 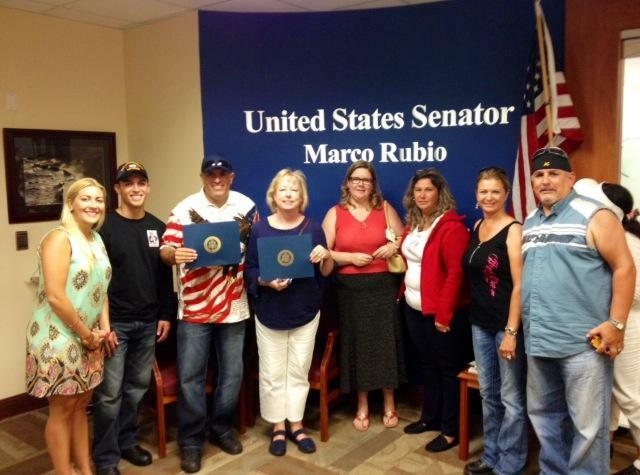 It was an honor to team up with 2 Million Bikers to DC for the Miami ride & rally. 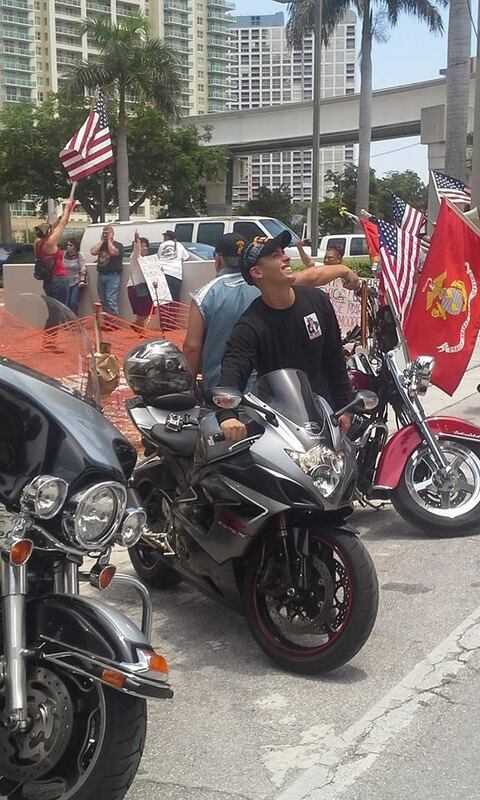 Rick Sarmiento, the Florida director for the group, organized the ride, and Sgt. 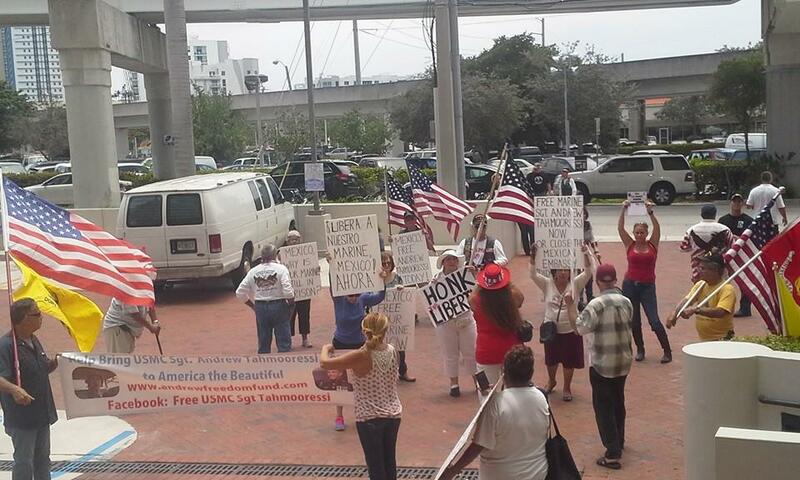 Tahmooressi’s mother, Jill, was in attendance and spoke to the crowd. Below are the first videos & pictures to come in. I’ll be posting more as they become available. We organize family approved rallies on Facebook HERE. 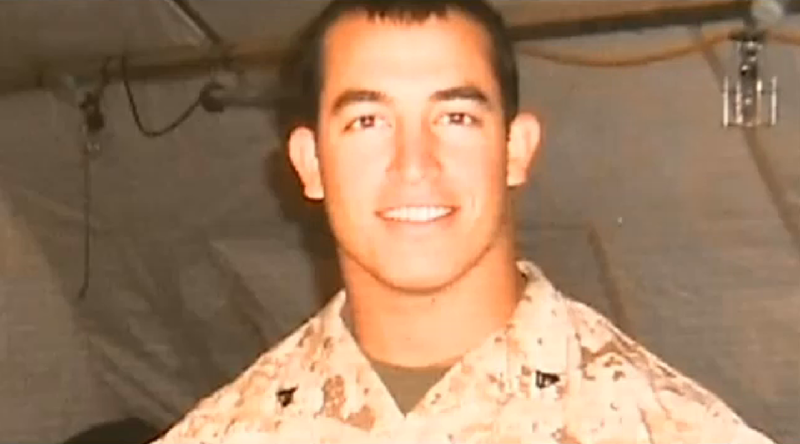 The Tahmooressi family Facebook page is HERE. 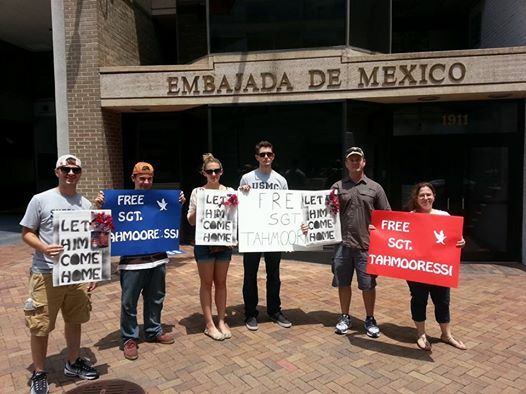 The official family website is at www.freetahmooressi.com. 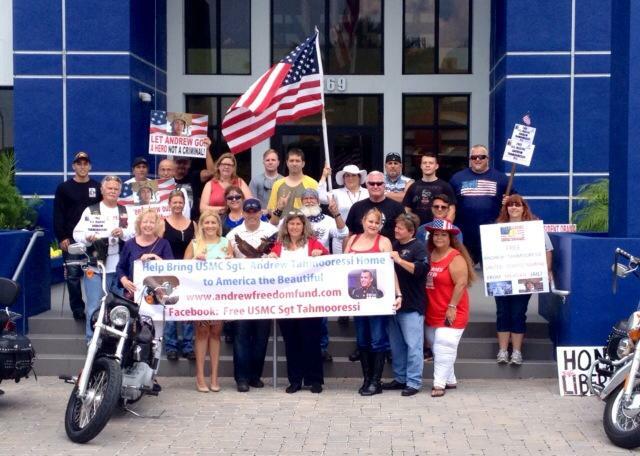 The official family legal defense fund is www.andrewfreedomfund.com. The official family Twitter is HERE. 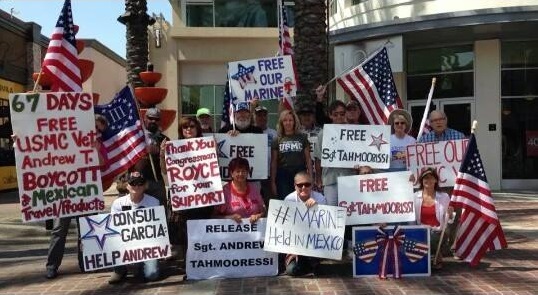 It’s been an honor working with the Tahmooressi family & all their supporters. 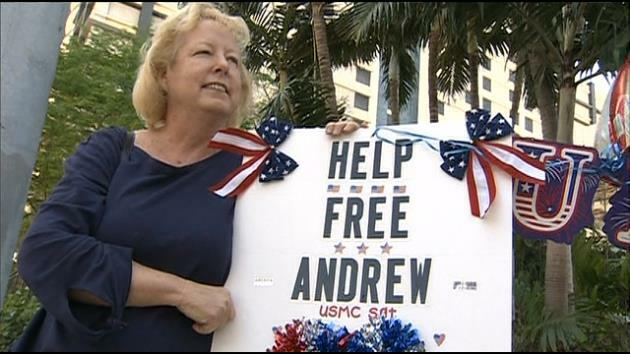 Let’s pray Andrew is released soon, and for strength for his mother, Jill, & his family. 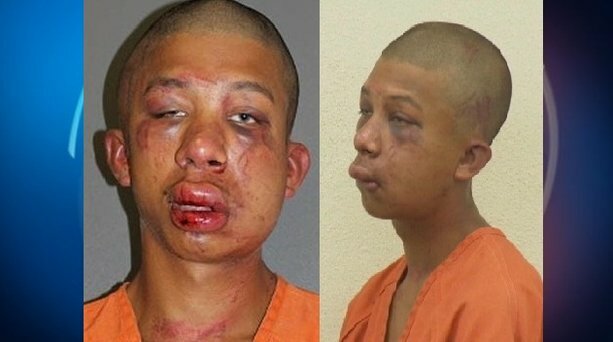 Andrew’s next court date is on July 9th. A second National Day of Prayer is planned for Sunday, July 6th. Awesome video from the Miami ride & rally. Andrew’s mother, Jill, speaks to the crowd. All pics are also on Facebook here. 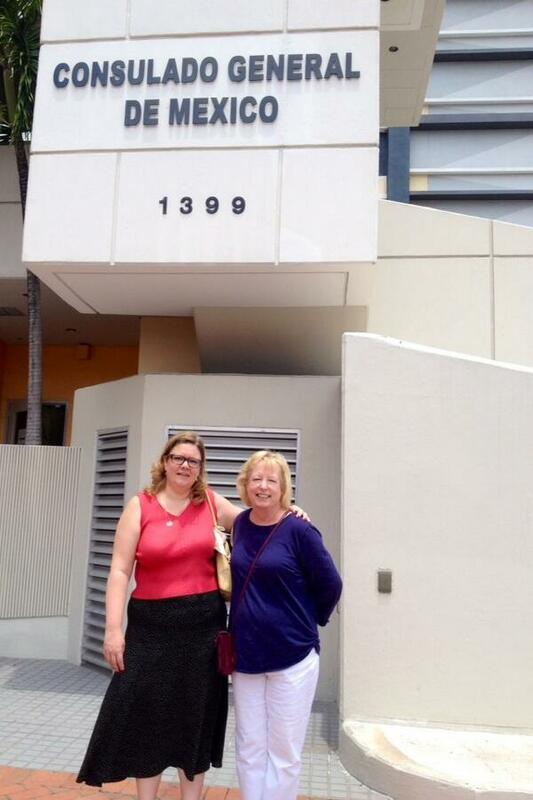 Andrew’s mother, Jill Tahmooressi, and Olivia Hammar at the rally in Miami today. Olivia’s been a great help to the family as her Marine son was also imprisoned in Mexico. Rally at the Mexican embassy in Washington DC.